Flying to the Caribbean is a challenge not to be taken lightly by British holidaymakers – that trip across the Atlantic is going to take you 9-11 hours to complete. A long way to go if you’re going for anything less than 10 days, and by the time you get home chances are you’ll need another holiday to get over the jet lag. 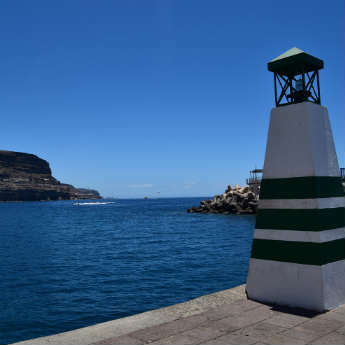 Meanwhile, the Canaries lie just 4 hours away and are in the same time zone as the UK – no stiff limbs, no jet lag, and an ideal travel time even for a short break. December-April is the best time to go to the Caribbean, right in the middle of the dry season after the storms of autumn have long disappeared 9 our favourite is Barbados holidays. In December/January temperatures can generally reach 25°C and above, with around 9 hours of sunshine a day. The Canary Islands don’t reach the same heights in terms of temperature, with peaks of around 20°C, but this level of heat will be more comfortable for those with kids or who struggle with high temperatures, and it’s a more pleasant temperature in which to go out exploring. 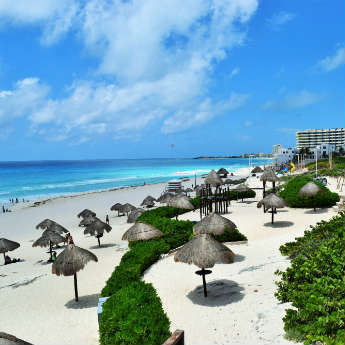 The Caribbean’s gorgeous blue waters and white sand beaches reign supreme, often found in lists of the most stunning beaches around the world. 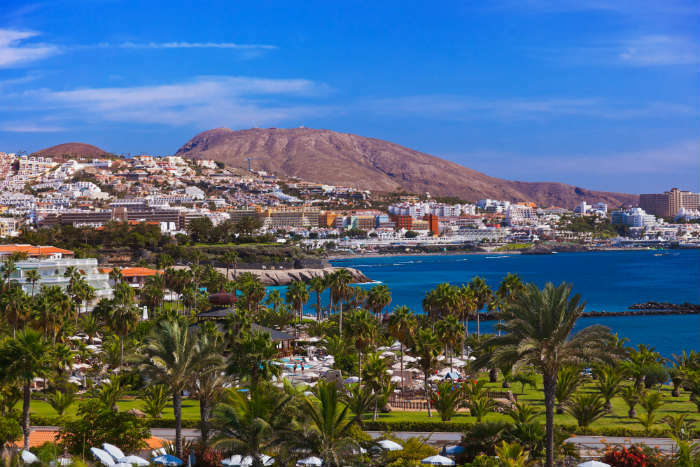 But the Canaries combine beautiful beaches with dramatic inland scenery- the Islands have four national parks between them including Tenerife’s Mount Teide, Spain’s highest point, and Lanzarote’s Timanfaya, which has an incredible lunar-like landscape. 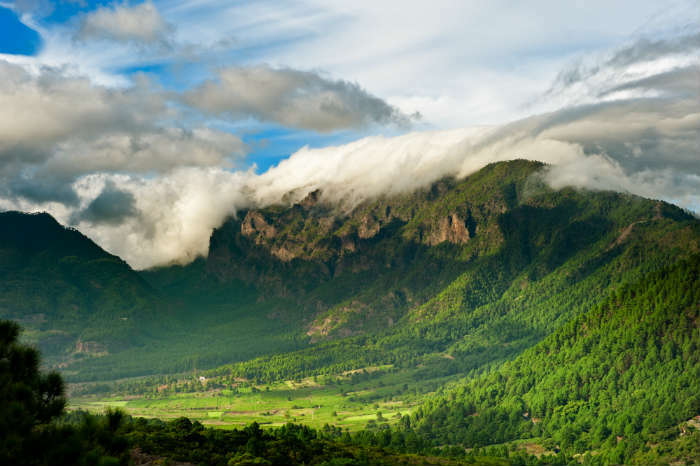 Away from the large, established Canary Islands, smaller ones like La Palma and La Gomera have lush green mountain ranges that easily rival those in the Caribbean. 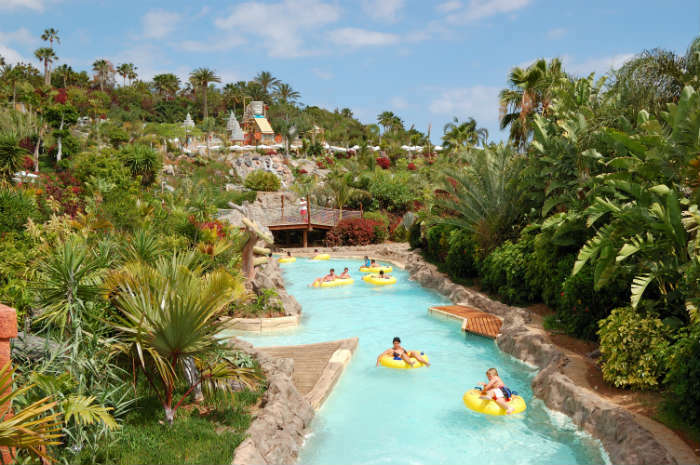 While the Caribbean cannot be beaten for tranquil getaways in peaceful settings, the Canaries offer so much more in the way of family entertainment and fun-filled adventure! Visitors can see animals at Loro Parque or enjoy exhilarating rides at Siam Park in Tenerife, go adventuring in the desert at Maspalomas in Gran Canaria, or discover the ocean on one of Lanzarote’s underwater safari submarine tours. 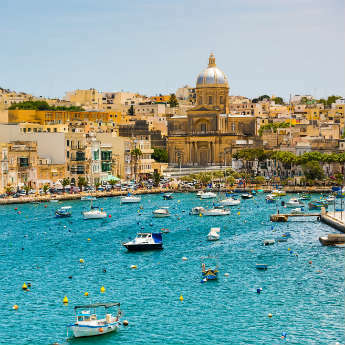 For culture vultures, there are countless museums, art galleries and historical sites where you can discover the fascinating past of the Islands. The possibilities are endless! Here’s where we really seal the deal! The Dominican Republic’s all inclusive hotel resorts now offer such good deals that the island is becoming known as the Caribbean’s ‘budget’ destination, but for UK holidaymakers a 7-nght all inclusive break is still likely to cost you at least £450pp. 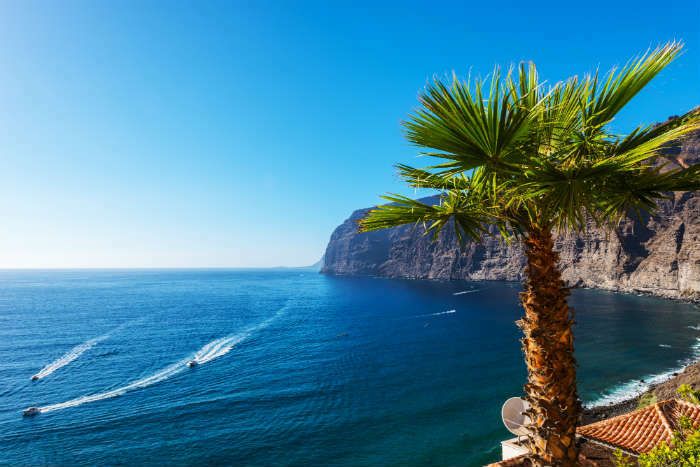 The shorter flight time to the Canaries combined with fierce competition between airlines, hotels and package providers keeps prices low, so you can quite easily grab a break for £200pp – bargain! Feeling inspired? 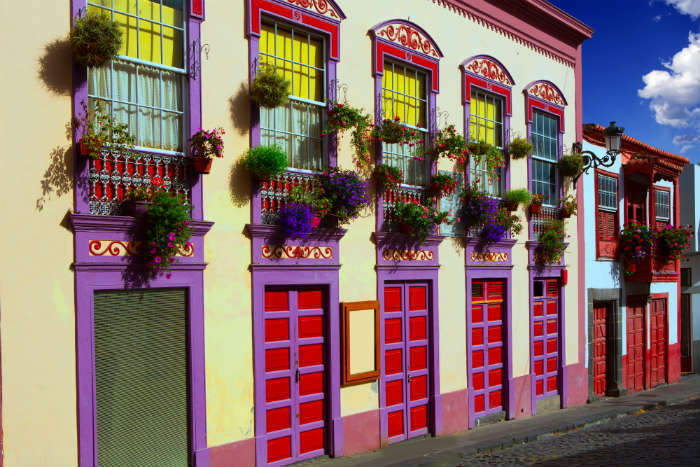 Search for holidays to the Canary Islands and Compare, Call, Save with icelolly.com!